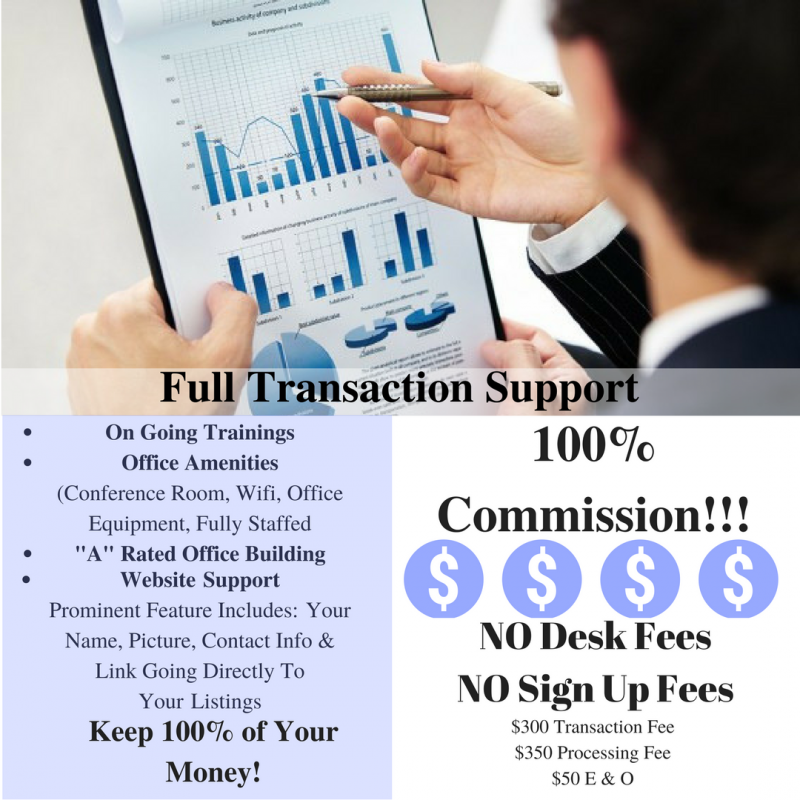 100% Commission Office Looking For New Agents! Barrios and Associates Realty is looking for new agents! We truly offer the best platform for agents to operate. Whether you work from our office or from home, we can assure you you’ll agree that we offer the most and the highest earning potential than any other firm.